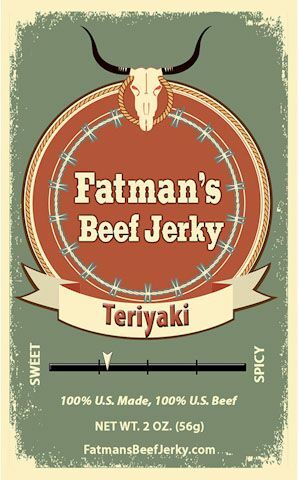 Fatman’s Beef Jerky is founded on years of experience in the beef industry. Rick Robey was in the cattle business and meat packing business in Eastern New Mexico for over 25 years and knows the beef business well. He has used that expertise to bring this exciting, flavorful product to market at a competitive price. 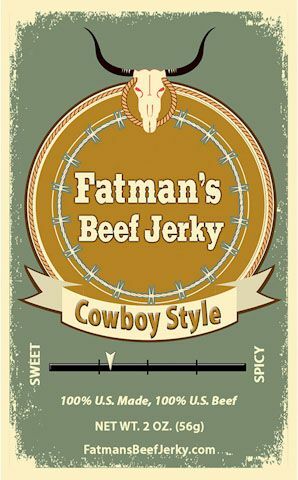 Rick also understands the value of hometown customer service… when you place Fatman’s Beef Jerky in your store, you will experience it first hand.